There are a lot of helpful answers to this question: You want to reject despair and choose to be patiently hopeful and content in Christ. You want to be open to trying new things. And most importantly you want to depend on the Lord in prayer as you choose to glorify him no matter what is happening or not happening in your life. When you try to be more proactive in Christian dating but it doesn’t work, one of the first urges you might have will be to stop trying and to go back to doing nothing but waiting. We should always be reassessing our plans and submitting to what the Lord is saying; however, one of the main problems people have is that they don’t stick with their wise plan for long enough. Perhaps one of the most common areas where I see this is with online dating. I don’t think online dating is something everyone should try, but when there is a lack of opportunity in your life to meet other eligible Christian singles, I think online dating can be a very wise choice. Bethany and I have multiple friends who found their spouse through online dating. But what often happens is that someone makes the wise choice to try something different to get different results, like online dating, but when the online dating doesn’t produce immediate results they quit and write it off as something that can’t work for them. Or perhaps someone starts being more proactive and they approach someone at church that they like. This is something they would never have done in the past but they know it is wise because in the past they have been so quiet they never got to know anyone, thus making it very hard to get into a relationship. But let’s say they go for it and talk to someone they are interested in and it doesn’t go well. The mistake would be to never try this tactic again in the future with someone else they are interested in. Wisdom is not like magic. Doing wise things doesn’t always produce the exact results you want. 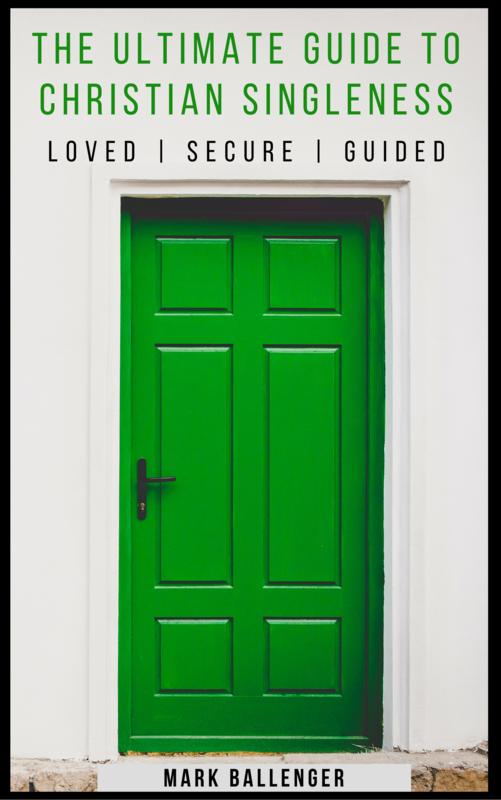 Many people think the book of Proverbs is a book of promises, but it’s not. The book of Proverbs is a book of principles. Principles don’t always occur, but they usually do. For example, throughout the book of Proverbs people are told to work hard and they will gain wealth, “Lazy hands make for poverty, but diligent hands bring wealth (Proverbs 4:10). But some people work hard and it doesn’t work out. Sometimes no matter how hard you work, that business idea just doesn’t take off and it fails. Or for example, Proverbs 22:6 says, “Train up a child in the way he should go; even when he is old he will not depart from it.” But there are plenty of kids who were raised by good Christian parents who later turned from the Lord. So what gives? Again, the book of Proverbs is not a book of promises but rather it is a book of principles. Normally when you work hard you will acquire wealth. That principle has proven to be true again and again. Normally when you raise a child in a Christian home they will live for Christ. It would be unwise to take examples of these principles not working and then claim that these principles will never work again. 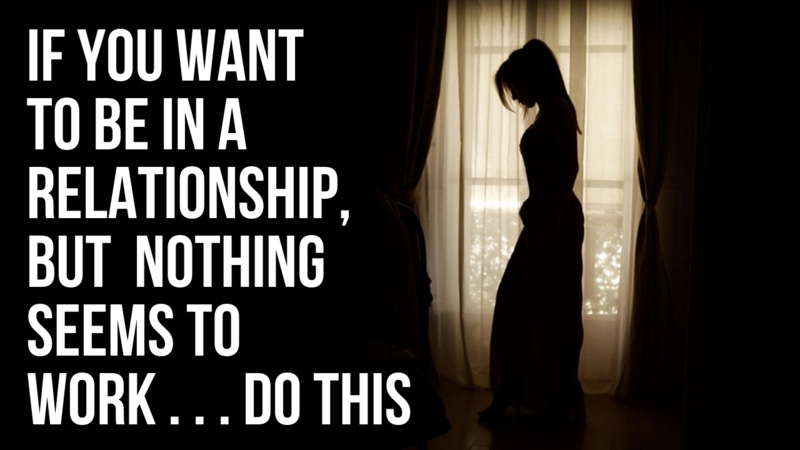 So what should you do when you want to be in a relationship but nothing seems to work? Keep doing the wise things. Keep following what God is telling you to do. So many times in life we quit too soon. You never know what God might bring into your life if you just keep trying to honor him and remain open to the steps he is asking you take.